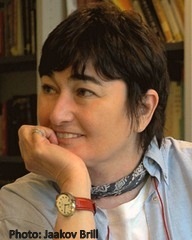 Orit Uziel was born in Ness Ziona, Israel, in 1952 and graduated in history and English literature from Ben-Gurion University of the Negev. Currently she works at Beit Hatfutsot - Museum of the Jewish People in Tel Aviv. Uziel started writing after a two-year stay in southern Mexico. She has also lived in Spain and England, and the history of various countries serves as a background for her books. Orit draws inspiration from her extensive knowledge of different cultures and religions, placing her characters within a broad historical context. 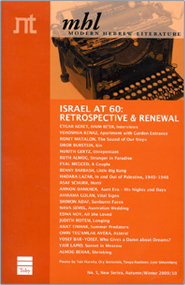 Uziel has been awarded the Ze'ev Prize for Children's Literature twice (1992; 2002).